So you’ve finally created your VTAC account and now it’s crunch time. We know how confusing the process may appear to be so we’ve scoured the VTAC website and brochures to compile a list of tips and tricks to make the process easier for you! 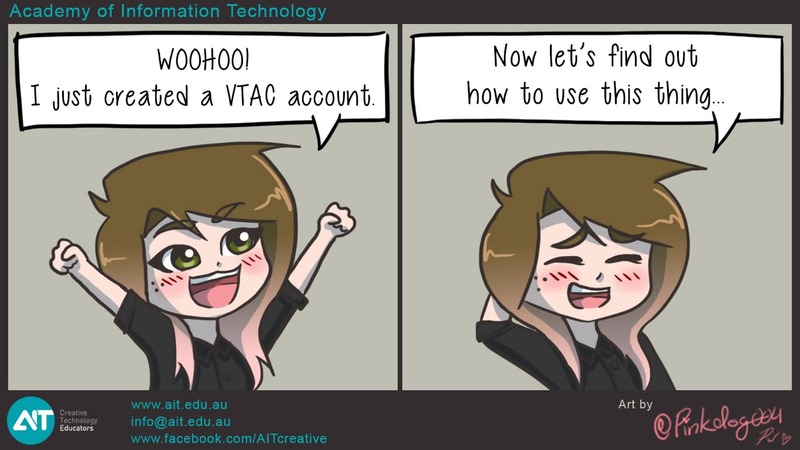 If you’ve created a VTAC account with your school’s e-mail address, it is strongly recommended that you change it to a personal e-mail address. The last thing you want is your school e-mail address being closed down which results in you missing important messages! 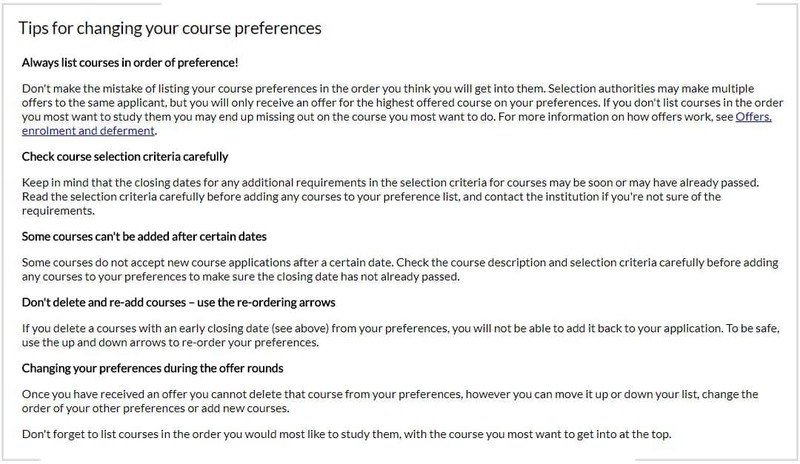 List courses in order of preference, with the course you’d prefer the most to be listed as NUMBER 1. 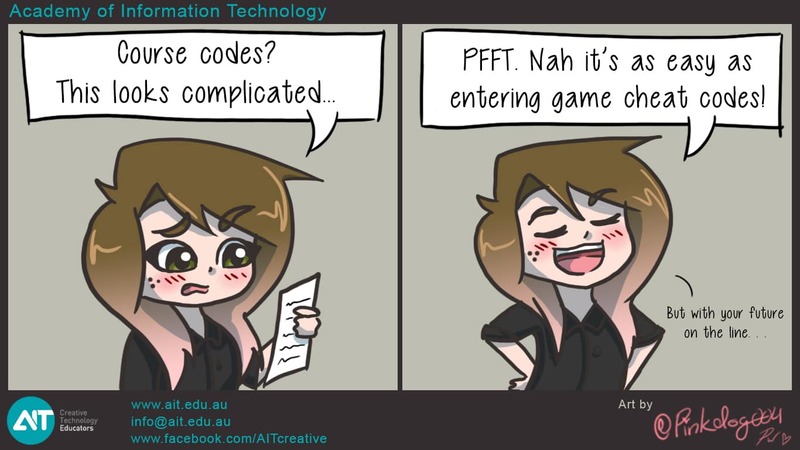 Remember to always check your course code! Some courses have more than one code. Here are AIT’s course codes for easy reference. Selection criterias are very important when considering the courses that you’d like to study. In order to make informed choices and to know what you have to prepare for, always make sure to check if your course of choice has any pre-requisites! For example, in AIT, there are no prerequisites for our Diploma and Bachelor courses. 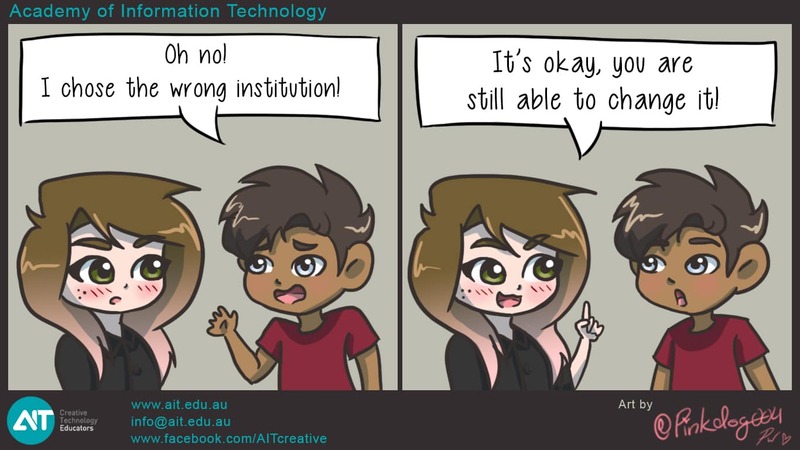 The ATAR score needed to apply for our courses is 60. However, if you do not meet the ATAR score, you can choose to apply via your portfolio and/or interview instead. The great thing about VTAC application is that you’re able to change your course preferences if you have a change of mind! According to VTAC, there is no cost involved just as long as you pay your course application fee. All these information confusing you? Fret not! Visit www.vtac.edu.au/applying/demos.html to try out an application demo! Perfect for getting some practice before crunch time. Remember to always be organised and have a game plan. Good luck with your application process and all the best!